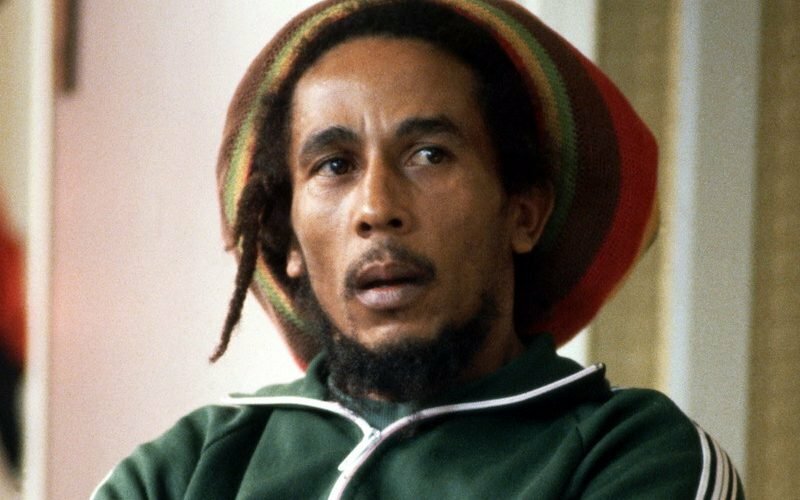 Bob Marley’s classic albums was donated to the Jamaica50 time capsule and will not be opened until 2062. Robert Nesta Marley is perhaps the most famous Jamaican in the history of the island. Anywhere in the world you go and mention the name Bob Marley, someone will recognize it. 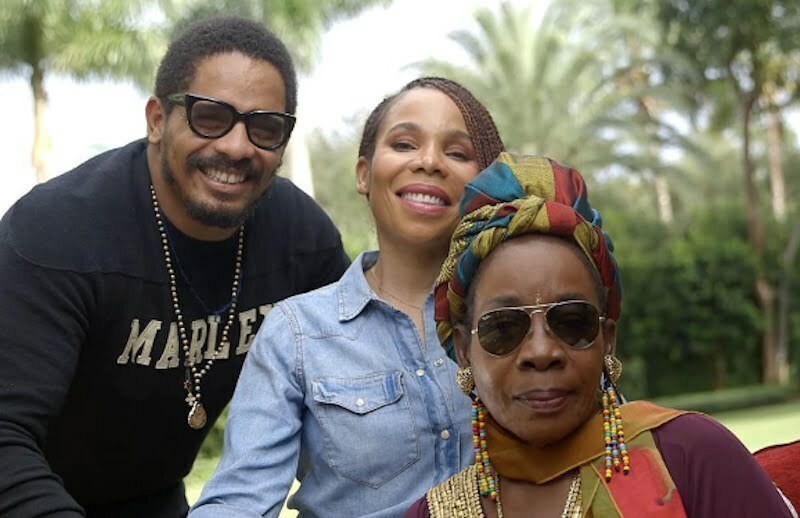 The reggae legend’s eldest daughter, Cedella Marley, has donated a rare set of his albums to the Jamaica50 time capsule which will be sealed at the Bank of Jamaica and will be opened when Jamaica celebrates it’s 100th year independence anniversary. The package comprises of Bob Marley sets from his complete Island Recordings package in his famous Zippo lighter cover. The set includes records like Exodus, Burnin‘, Catch A Fire, and Rastaman Vibration. Time magazine famously named Bob Marley’s Exodus as the “Best Album of the Twentieth Century” and we agree with them, there is no other body of work as great as Exodus. “It is my hope that when the capsule is opened in 2062, the melody and message of my father’s music will captivate and inspire its audience just as much as it does today.,” she added. There are also some dancehall artifacts donated to the time capsule like the infamous poster of Dancehall Queen Carlene.